Your conveyors are the unsung hero of your facility, delivering product quickly and efficiently at the push of a button (or automatically in many cases) where it’s needed, when it’s needed. Most people don’t think about their conveyors and automated equipment much, but if it breaks down, you suddenly can’t think of much else. You simply can’t afford downtime when material handling equipment is delivering your core business. Do areas of your facility require constant temperatures? Are your employees dealing with significant seasonal temperature variations? These situations all require special conditions – often conditions that are hard to control with people and equipment moving in and out all the time. Let’s examine some climate control options outside the world of HVAC equipment. 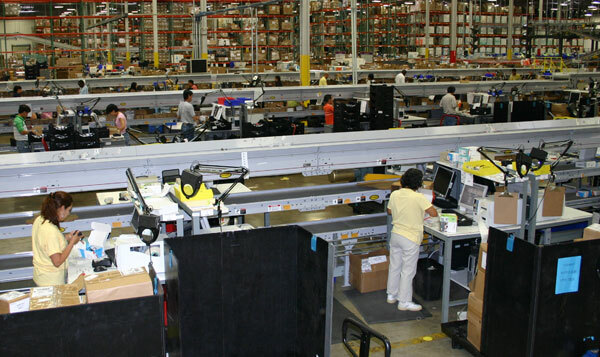 A fulfillment center with row upon row of pallet racks. Eight dock doors occupy one wall of the building, some for receiving, some for shipping. Pick workers work in the rack aisles pushing carts and pallet jacks loaded with picked orders. Other pick workers have empty totes on carts for pulling orders. Fork trucks stock pallet rack and pull bulk stock for large orders. Dock doors are left open much of the time, even when there’s no trailer at the dock. How many potential safety risks can you envision in this scenario? How do you prevent those from happening? 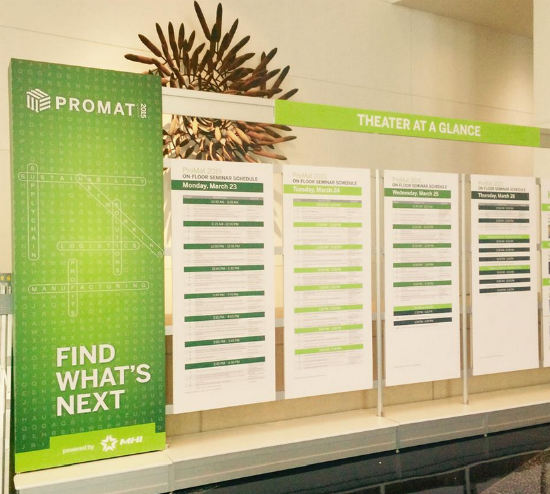 A record number of manufacturing and supply chain professionals gathered in Chicago at the end of March for ProMat 2015, the largest material handling and logistics trade expo in North America. According to an MHI press release, registration topped 37,000—an 8.8% increase in attendance over the 2013 show. 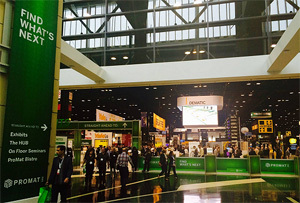 “ProMat 2015 was the largest in the event’s 30-year history,” said MHI CEO George Prest. “The energy level among visitors and exhibitors was at an all-time high.” So what were attendees buzzing about during the show? Manufacturing technology was one topic discussed at length during the four-day event. Incentive programs are surprisingly common for industrial operations, and they can produce significant savings, quality increases and improved employee satisfaction – if the program is built correctly. 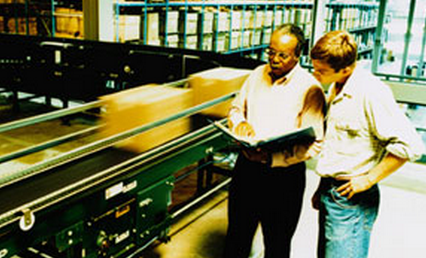 In manufacturing, assemblers are often incentivized for quality and speed. 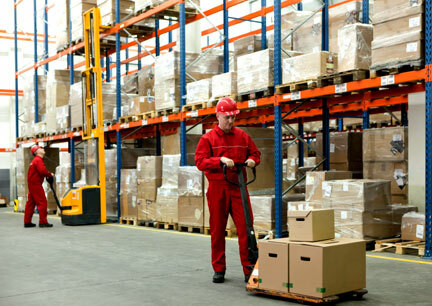 In warehousing, it can be reduced product damage, pick rates, error rates or any number of other categories. When companies build out these programs, there are opportunities to create great value. How are companies going about this? Things get a little messy sometimes in most industrial facilities. Or a lot messy. 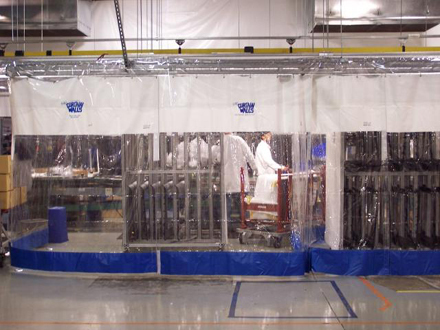 Areas where sprays and aerosols are used aren’t friendly to the rest of the operation, but they also need to exist in the same facility. Perhaps thermal zones are needed where there was once plenty of space. Welding stations may be in areas more highly populated with other workers. Amongst all these considerations is also the fluidity of your operations as the company grows and changes. Are permanent solutions (walls) the right answer?